The throat hit also deserves mention; Icy Pineapple is one of those rare liquids that deliver a superb throat hit regardless of vapor intake or nicotine levels. It's also very good on the inhale and exhale, you experience the full flavor of pineapples and the sweet buzz of minty menthol at all stages of the vape. It's also a really good liquid to blend with other liquids or flavor shots. 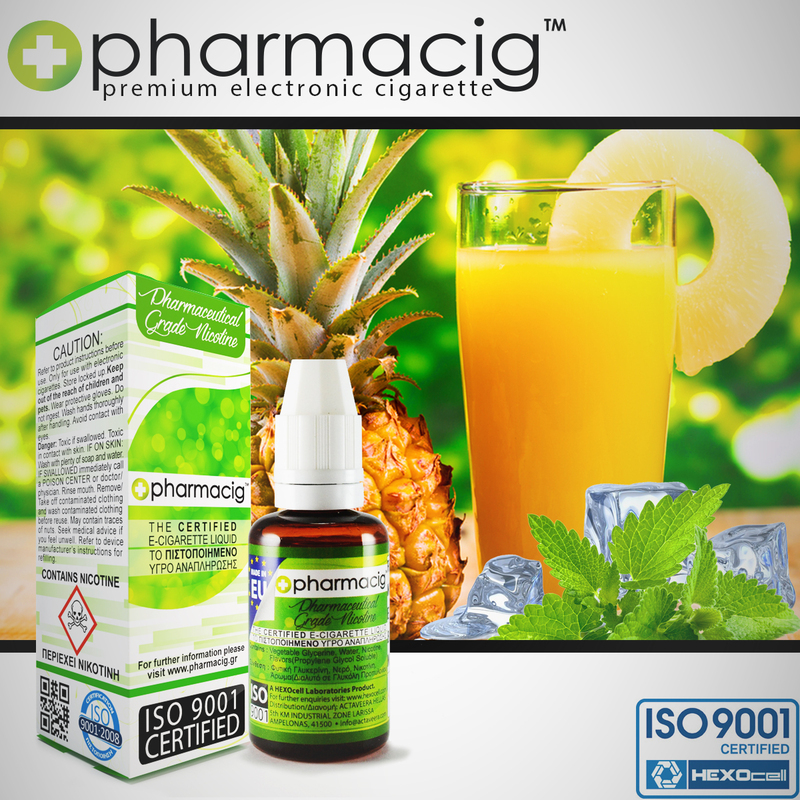 Icy Pineapple is one the most invigorating, most uplifting exotic vapes you will ever experience. Pure bliss in a bottle!